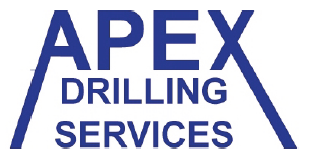 Apex Drilling Services was established in 1992 to deliver mineral exploration in the South Wales coalfields and has since diversified into the specialist sectors of the drilling industry including geothermal, water wells, contamination drilling, coal bed methane and ground investigation. Carreg Las is a research & innovation company, created out of Cardiff University's internationally-renowned Geoenvironmental Research Centre. The Central Mining Institute, based in Poland, is a research institute whose work constitutes the basis for a modern and safe Polish mining industry. The Compound Semiconductor Centre (CSC) is Europe's new home for product, services and skills development in compound semiconductor technologies. Providing cutting-edge facilities that help researchers and industry work together, CSC is a joint venture between compound semiconductor specialists IQE and Cardiff University. Egnida delivers sustainable energy solutions. 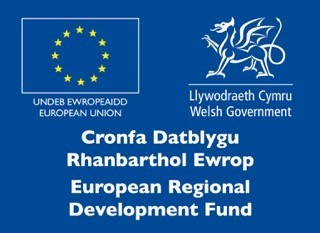 Energybuild operates the Aberpergwm Mine in South Wales, Europe's largest resource of high-grade anthracite for the specialist carbon markets. 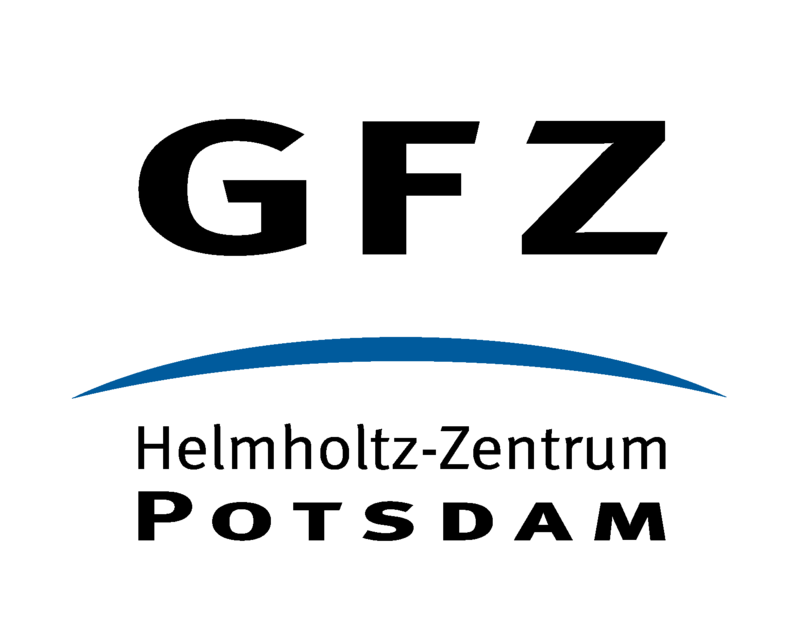 The GFZ is Germany’s national research center for the solid Earth Sciences. ITM Power manufactures integrated hydrogen energy solutions to enhance the utilisation of renewable energy that would otherwise be wasted. The National Grid is the UK's electricity system operator. Designers and suppliers of renewable, ventilation and energy saving technologies for MCS Accredited Installers, Electricians, Plumbers, New Build Builders and Developers throughout the UK. The Port of Milford Haven is a leading UK shipping gateway, known as the UK's largest energy port and is capable of delivering 30% of the UK gas demand. 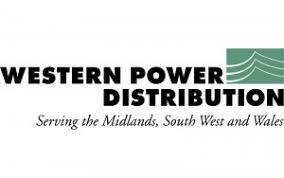 SP Energy Networks is an electricity distribution and transmission network operator. 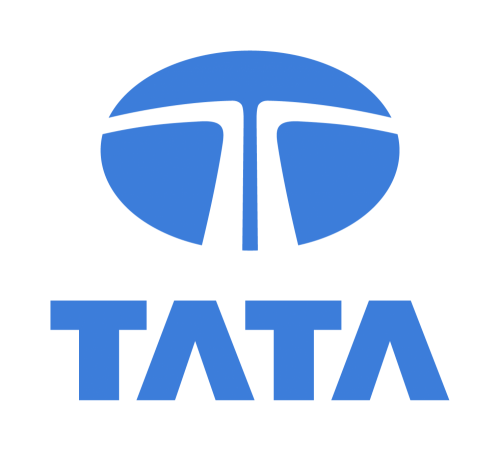 Tata Steel Strip Products UK Port Talbot Works is the largest steel plant in the UK and one of the largest in Europe. An integrated steel production plant, it employs over 4,000 people and is capable of producing nearly 5 million tonnes of steel slab per annum. TerraDat Geophysics was established in 1992 to address the need for increased awareness of the subsurface in the context of land use and environmental legislation. Wales & West Utilities operates the gas distribution network across Wales and the South West England regions of the UK. Welsh Water is the sixth largest of the ten regulated water and sewerage companies in England and Wales. Ynni Glan is a clean energy consultancy based in Cardiff, Wales, specialising in fuel cells. Ynni Glan works with companies from architects to installers to provide a comprehensive service to develop renewable & low carbon energy projects.